Software supporting Engineering coursework is installed in the Engineering Computer labs (Shelby 1110, Shelby 1113, Shelby 2210, Broun 123, and Aerospace 123). Users with valid Engineering user accounts may use the software in these labs. Other departmental labs allow access to software packages provided by that department (e.g. Industrial, Chemical, Aerospace, Mechanical and Civil Engineering). In Faculty, Staff and Research offices, software can be installed by users who are Administrators for their computers. The most popular software is available (for Windows) in the Add/Remove Programs Control Panel. To install, open the Control Panel, choose Add/Remove Programs and then on the left column, click once on the "Add New Programs" button. Note that some software in this list (e.g Microsoft Office) is not available to non-University owned computers. Other software (e.g. SPSS) must be purchased before it will install correctly. Many software packages are available for checkout from 270 Ross Hall Building. You can browse available software in the Software Database. 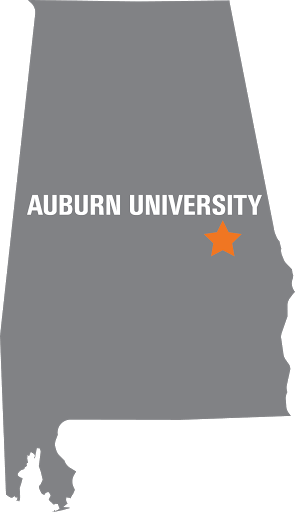 The Freshman Computing Initiative Downloads is a collection of software available for Auburn University Engineering students. Students may download the software from the following website. Computers can be accessed remotely - on or off campus. Not all off-campus access requires a high speed connection. All available software packages are available from anywhere. You don't have to install them and they are all licensed to run on any Engineering Sun workstation. Many of the programs available in Engineering are available in Mac, Linux and Solaris versions. The Solaris and Linux platforms will continue to allow our users to remotely access software for their coursework and research.